Spirited Expressions at Bar Z Winery! 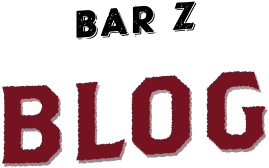 Join us at the winery for a night of painting, h’ors doeuvres, and award-winning Bar Z wine! 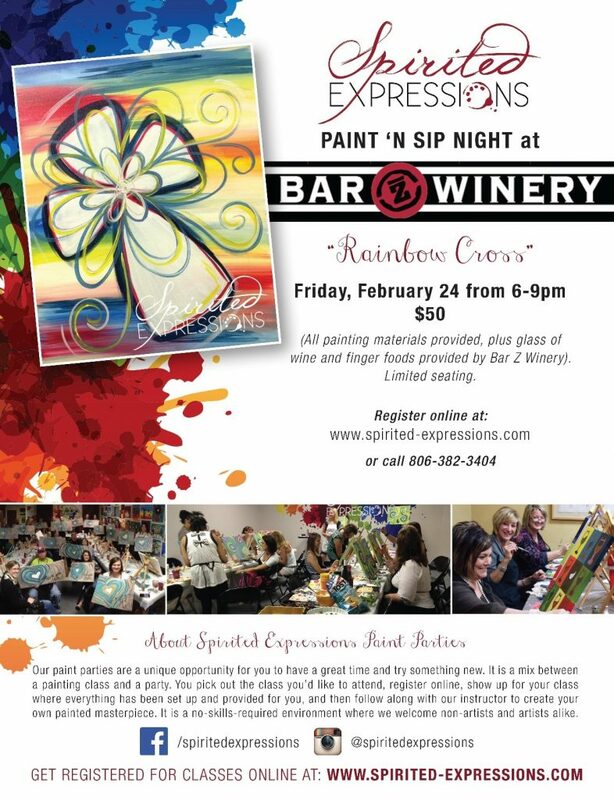 Spirited Expressions will be back at the winery for another fun evening of painting, Friday, February 24. No skill required, you can come out to the winery and sip on your favorite vino while expert instructors help you create a piece you’re proud to take home and hang on the wall! You can purchase tickets at www.spirited-expressions.com, and each ticket comes with all painting materials/instruction, h’ors doeuvres, and a glass of Bar Z wine!